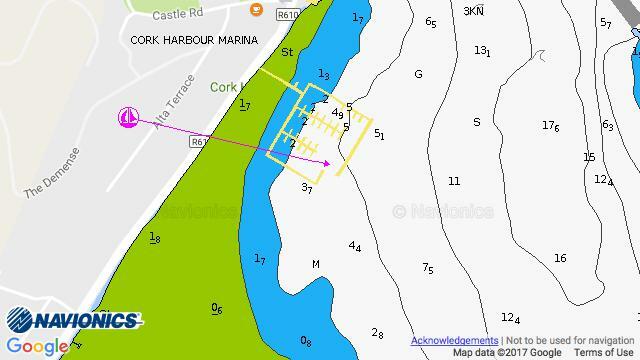 Cork Harbour Marina: Very sheltered harbour, a lovely place to visit. Three excellent bars, The Monkstown Inn, Murphs & The Ensign; The Monk, Fish & Chips Takeaway; Napoli Italian Delicatessen; Monkstown Park; Regular Bus Service to Passage, Douglas and Cork City. 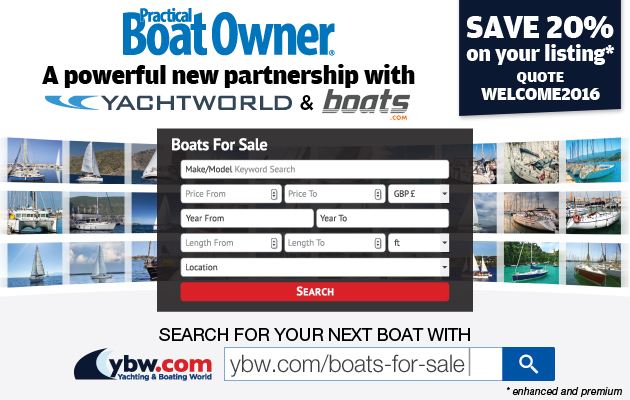 Euros2.5 per metre per night. Minimum 25 euros.